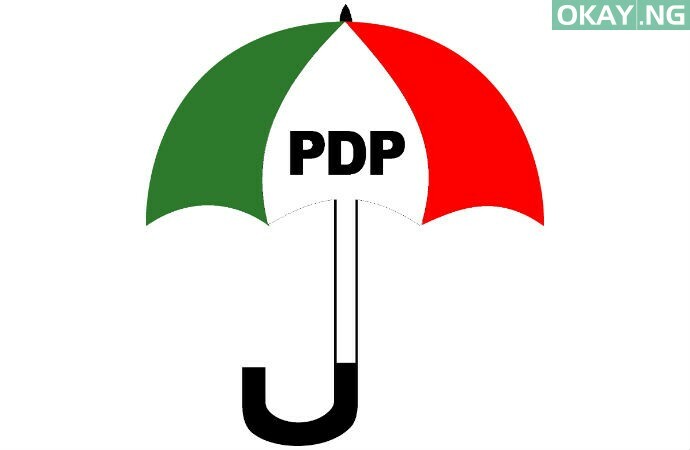 The opposition party in Kano, Peoples Democratic Party, PDP, has called for the immediate cancellation of the rerun election currently going on in the state. In a press briefing, the Acting State Chairman of the PDP, Alhaji Rabiu Suleiman Bichi, called the exercise as “Charade,” saying “what we have in Kano is nothing but sham”. The PDP state chairman said the ruling party in the state, APC, had mobilized thugs to take over all the 208 polling units in the state. He added that the thugs freely vote with PVCs that do not belong to them and some posing as the Independent National Electoral Commission (INEC) staff, alleging that their party agents were denied access to the polling units and most of them were beaten and driven away. “As I address you now, we have reports that some of our agents have been killed, vehicles burnt, property destroyed in Doguwa, Nasarawa, Minjibir, Dala and Tudun Wada Local government areas,” he said. “These with other infractions made us to completely lose faith in the whole exercise and therefore, call on INEC to cancel this elections,” Bichi concluded.